It has finally happened. My only sibling and sister is getting married. She is the person who people think is my twin (she has two years on me). We have both dreamed of this season of life since we were little girls, and it has been so full and magical already. As I saw her in her wedding dress today for the first time, it all became real. She is going to become a wife and I'll finally have a brother! Life sometimes can be oh-so-sweet, and in those highs (and lows) God is present and giving + loving. Knowing His character and His Love, it has been a joy to experience as He continues to bless + grow my family! 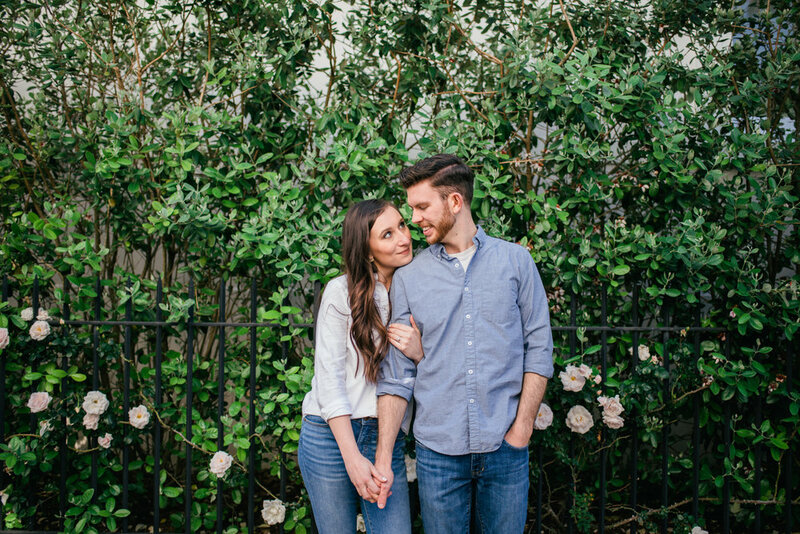 I was able to photograph her proposal and engagement photos, which both have been so fun. 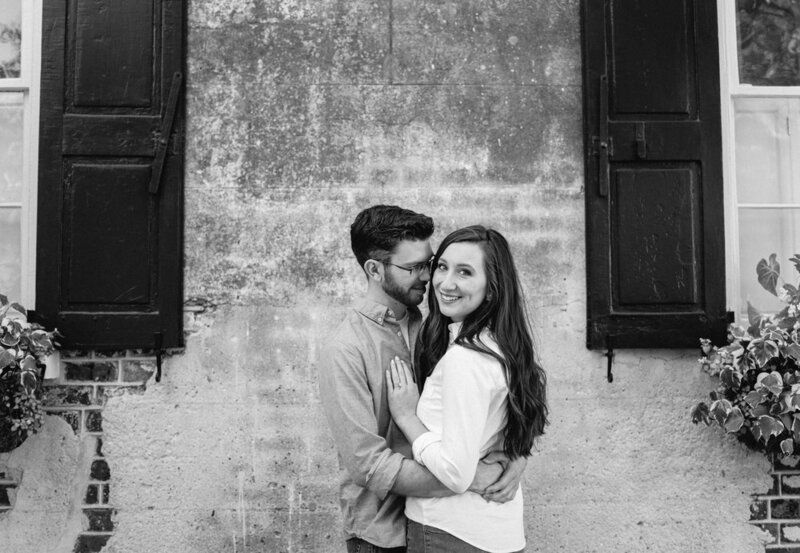 This set of images is from her engagement session at Isle of Palms in South Carolina. Charleston is one of my favorite places to photograph, so waking up at 2 am for their photos to catch the sunrise made it all worth it. You can bet a lot of coffee was involved. (Pro tip: always make sure your photographer is caffeinated). I could go on with words about my dear sister. I'll let the photographs tell the story.